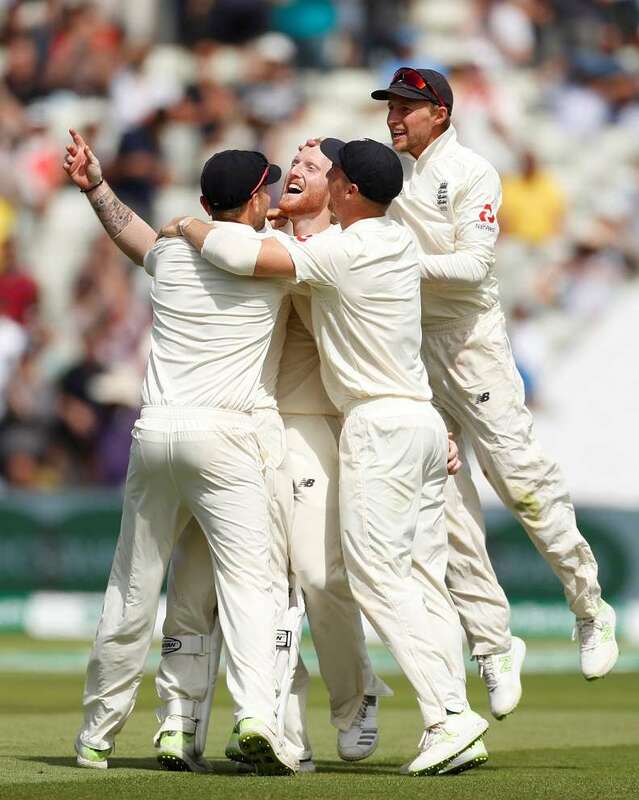 England's Ben Stokes grabbed three wickets on Saturday including the prized scalp of India captain Virat Kohli to give the hosts a stunning victory by 31 runs on the fourth day of the first test match at Edgbaston. But the introduction of Stokes in the eleventh over of the day dragged the momentum back in favour of the hosts. The win gave England a 1-0 lead in the five match series. The second test begins at Lord's on Aug. 9 Root's side won the one-day international series between the teams 2-1 and lost the Twenty20 competition by the same margin last month.